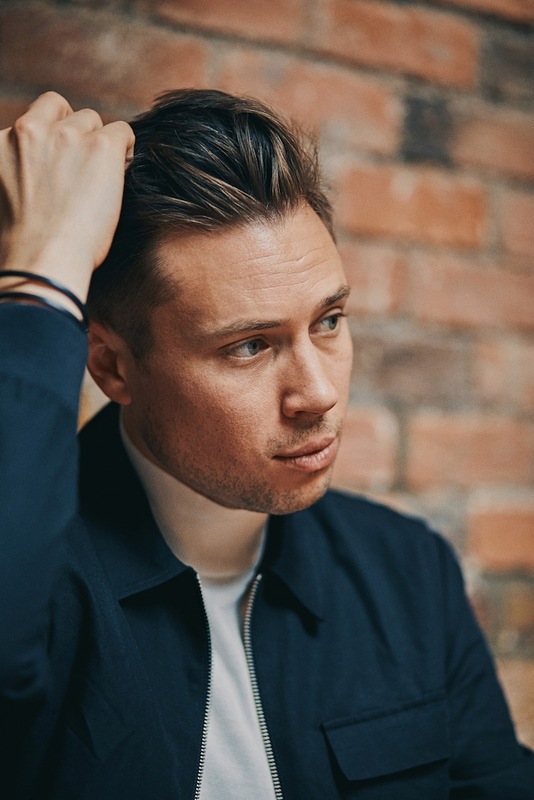 Electronic mastermind Tim Green thrives when establishing a new project. About 10 or so years ago the producer had an idea, and it so captured his imagination that despite the demands of his solo output, he continually returned to it, tinkering time after time. With the main stream of his creativity keeping him occupied Invisible Minds became a means for relaxation, for exploration, with the producer pouring his left field thoughts, and fancies into the endeavour. New album 'Make Up Your Own Stories' will be released on November 16th, and it represents the final step of this decade-long journey, gathering together the loose ends of Invisible Minds. He tells Clash: "It's been a project that has been on going for over 10 years now and due to my busy schedule, its always something that I worked on for fun in my spare time. So the album 'Make Up Your Own Stories' is a really eclectic album, with each track representing different places of where I was in my life at each point. It’s like a diary for me now, listening back and finally having it all finished." "It's been a long road of development to get to this point, both musically and as an entity, but I'm so happy with how its all turned out and equally looking forward to writing some more music now. Which I promise won’t take another 10 years!" Set to be released on Moshi Moshi, the album will be followed by a live show at Hoxton Hall on November 13th, with tickets already on sale now. We've heard the record already, a broad, spirited creative display, one tangentially linked to Tim's previous work but occupying a quite distinct psychological realm. "This mix is a collection of tracks and artists that have directly influenced Invisible Minds and my songwriting for this project. They are mixed together with the Invisible Minds singles, to closely show what sort of sounds inspired me." "Some of the songs I was listening to around the time I was producing a particular track, or some have just always been my personal favourite songs. Either way, every artist I have included is a big influence to me and I know has rubbed off their musicality either consciously or sub consciously." 'Make Up Your Own Stories' will be released on November 16th through Moshi Moshi.